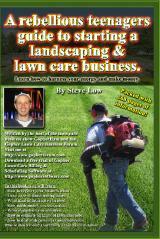 New lawn care customer Welcoming Kit. 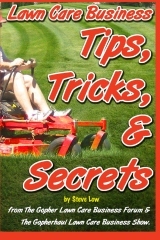 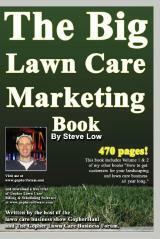 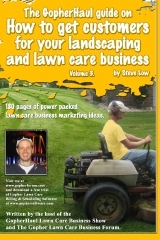 Are you giving all of your new lawn care customers a Welcoming Kit? 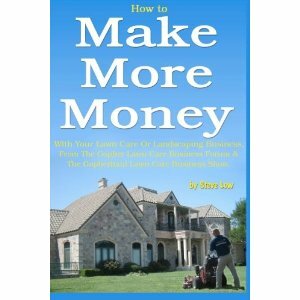 If you aren’t you should start doing it. 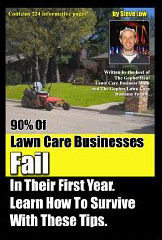 This is something that can really help keep your customers from leaving you. 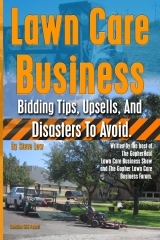 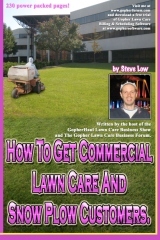 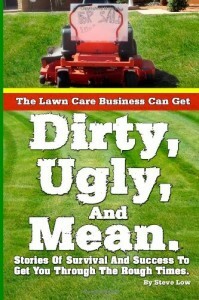 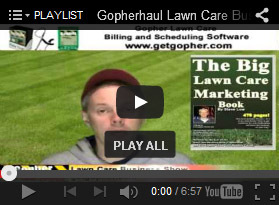 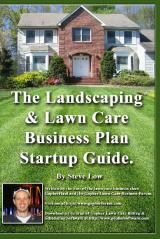 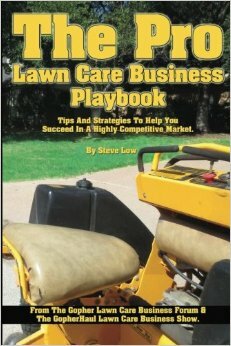 You can join this discussion further at the Gopher Lawn Care Business Forum.